A group of company leaders were put in charge of organizing the programming for an internal leadership cohort. The leadership cohort was made up of individuals who were showing great potential and who were identified as rising stars within the company. Determined to provide meaningful experiences for the participants, the planning committee quickly realized that one of the things the cohort needed was the opportunity to connect their individual purpose and passions to their work. This realization is what lead the program committee to engage with Deanna. 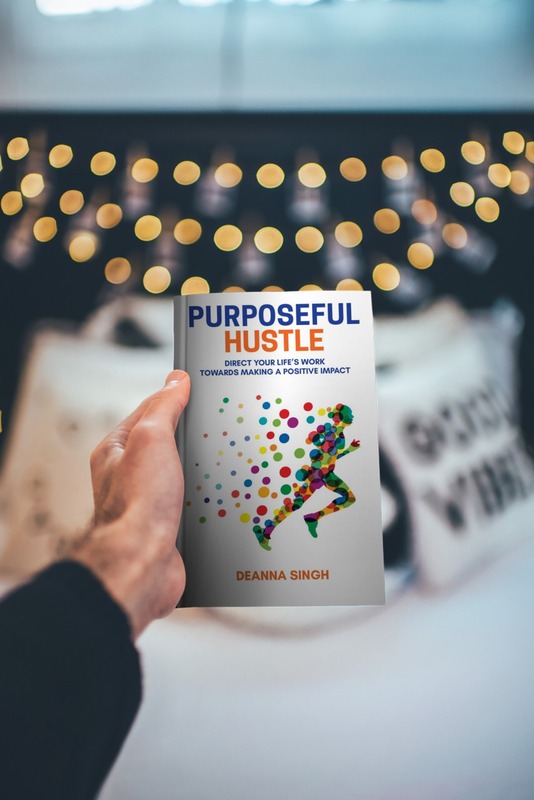 In preparation for her session, Deanna took the time to learn more about the cohort, read their four required reading books, and met with the planning committee to fully understand their goals. Based on that information she put together a training session for the cohort. Through storytelling, Deanna helped the audience members see exactly HOW to connect their passion to their work. Because Deanna’s stories are real and personal, the participants cried and laughed together. In the end, they all left motivated to bring their passion to work with them and with some practical tips on how to do it. The group enjoyed the presentation so much, that they requested Deanna back to be their keynote speaker at the final companywide celebration. “Deanna, I would follow you as a leader because of your passion, energy, willingness to fail, ability to draw you in. The COURAGE to step out of your comfort zone, the CURIOSITY to determine how, the RESILIENCY to eliminate the fear of failure, and the INITIATIVE to change the world! 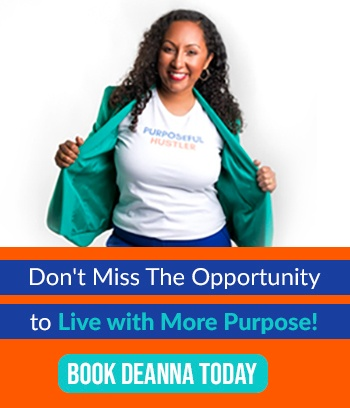 Deanna featured in thrive global! The elephant is a symbol for power, dignity, intelligence, peace and good fortune. They are majestic creatures. At Flying Elephant, that is the same way we think about your ideas. Through dynamic presentations; inspirational storytelling; and sharing practical tools our goal is to take your most ambitious ideas and help you put wings on them!